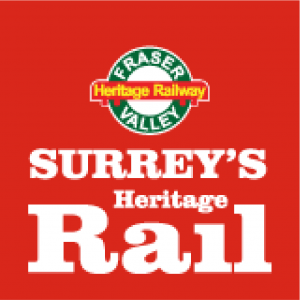 For: All members in good standing of the Fraser Valley Heritage Railway Society. Members are requested to bring their FVHRS Membership Card in order to complete registration. Please note that this is not a public meeting. You must be a member to attend. Election of six members of the Board of Directors will be conducted at this meeting. Please include signed nomination form. 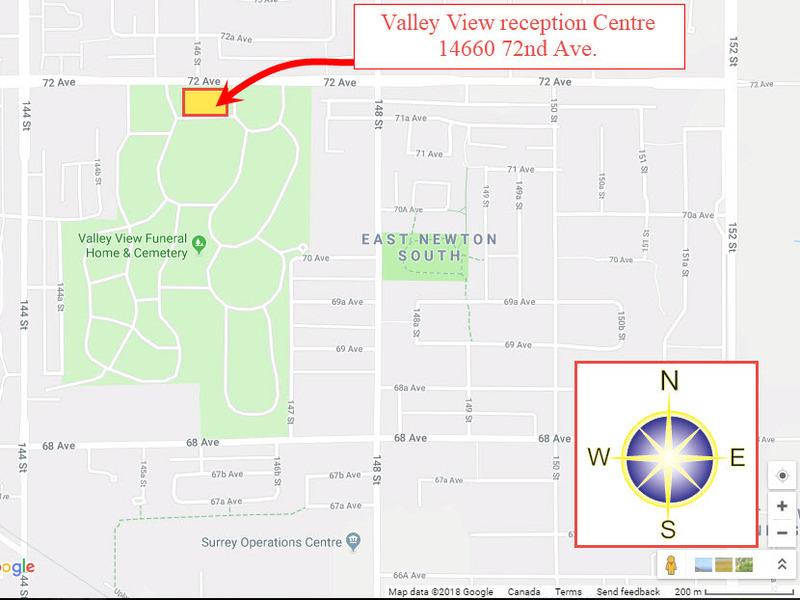 Advisement of members seeking election to the Board of Directors must be received by Friday, April 5th, 2019 in order that ballots can be printed, if need be. Those seeking election will need to be nominated and seconded by completion of the attached Nomination Form. The Agenda for the 2019 AGM is available here. Guest speakers will address the meeting after the Business portion is adjourned. The Guest Speakers will be announced later.